North Myrtle Beach Golf & Tennis is a community that features condominiums for year-round residents as well as beach vacation and golf-getaway rentals. 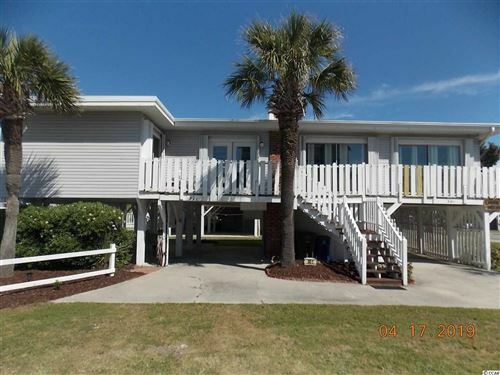 Located less than a mile from the beach, this resort property is also close to all of the shopping, restaurants and attractions in North Myrtle Beach. A recent renovation that upgraded public areas has made North Myrtle Beach Golf & Tennis Resort more attractive than ever to price-conscious buyers. All of these improvements along with its location on Possum Trot Golf Course, make North Myrtle Beach Golf & Tennis an ideal community for affordable, southern living. North Myrtle Beach Golf and Tennis is a few short blocks to the beach without the high prices associated with ocean front access. With Possum Trot Golf Course on one side of the development and the North Myrtle Beach Recreation Center on the other side, North Myrtle Beach Golf and Tennis residents have tranquil views and great amenities. Home to one of the top three golf practice facilities in Myrtle Beach and a world-class golf academy led by PGA teaching professionals, Possum Trot Golf Club is the ideal setting for any golf enthusiast. Designed for the novice golfer up to the single digit handicapper, Possum Trot is particularly suited to diverse levels of play and lives up to its rating as “Friendliest Course on the Strand.” A traditional, straightforward design with tree-lined fairways, rolling terrain, ponds, fairways, and greenside bunkers flanking large undulating greens pose a wide range of skills challenges and shot opportunities. These environmental features appeal to golfers also appeal to visitors and residents at North Myrtle Beach Golf &Tennis! As the #1 selling real estate agency on the Grand Strand, RE/MAX Southern Shores agents are experts when it comes to knowing where the best properties and best buys are in North Myrtle Beach. If you're looking for one of the most affordable communities in which own your dream condo, it doesn't get any better than the North Myrtle Beach Golf & Tennis. Contact RE/MAX Southern Shores at 843-839-0200 for more information about these beautiful condos in North Myrtle Beach. By using the search page for RE/MAX Southern Shores you can find a property that meets your specific needs by searching all of North Myrtle Beach, South Carolina real estate or North Myrtle Beach Golf & Tennis. RE/MAX Southern Shores agents sell both residential and vacation homes in this quiet section of North Myrtle Beach. They w in particular. We have the condo that YOU are looking for! North Myrtle Beach Golf & Tennis is an ideal community for year-round residents as well as individuals who want to invest in real estate for rental purposes. There are studio, one and two bedroom condos available that attract visitors year round because of the great winter weather for golfers, bright sunny days for beach-goers, and tennis for everyone. Some properties overlook the pool, some overlook the golf course, and others overlook the tennis courts. 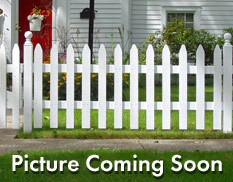 Community grills and picnic areas are placed strategically for everyone to enjoy. Please contact our office at 843-839-0200 where RE/MAX Southern Shores agents are on available every day to assist with all your real estate needs. We’ll help you navigate the touring, selection, negotiation, and purchase process for the property that is perfect for YOU!